A deliciously frothy beverage guaranteed to get you into the festive spirit. 1. 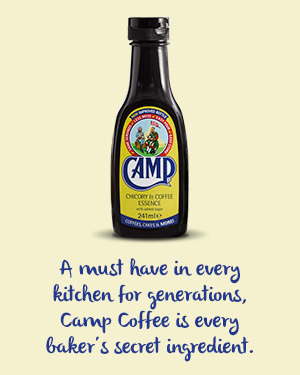 Place the Camp Coffee, egg, sugar and milk into a medium pan and heat gently, without boiling, until the mixture thickens enough to coat the back of a spoon. 2. The eggnog can be served straight away or you can chill at this stage if you want to serve cold. 3. 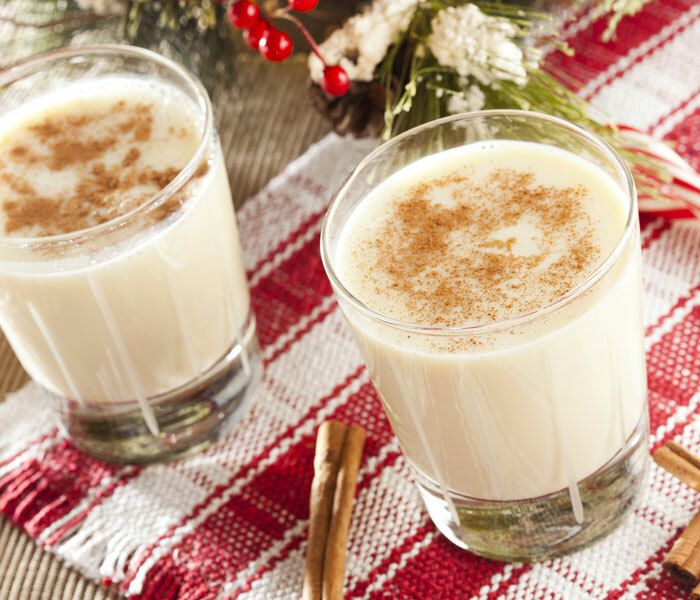 To serve, add the brandy to a glass and pour the eggnog over. Dust with cocoa powder and enjoy!